Enter the Halliwell Country Inn Competition to Win a Weekend Away! 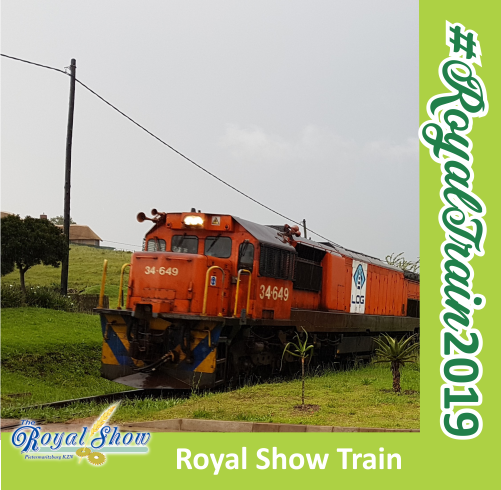 Situated at number 37 Howick Road, Pietermaritzburg, Smith Grove Bed & Breakfast is the ideal stay over venue for small families looking to enjoy the Royal Show 2019! 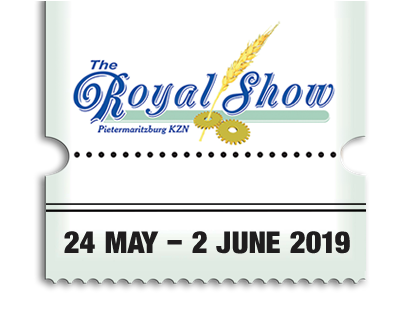 With wooden floors, delicious breakfasts, and DSTV – Smith Grove B&B is accommodation close to the Royal Show you’ll find difficult to depart! 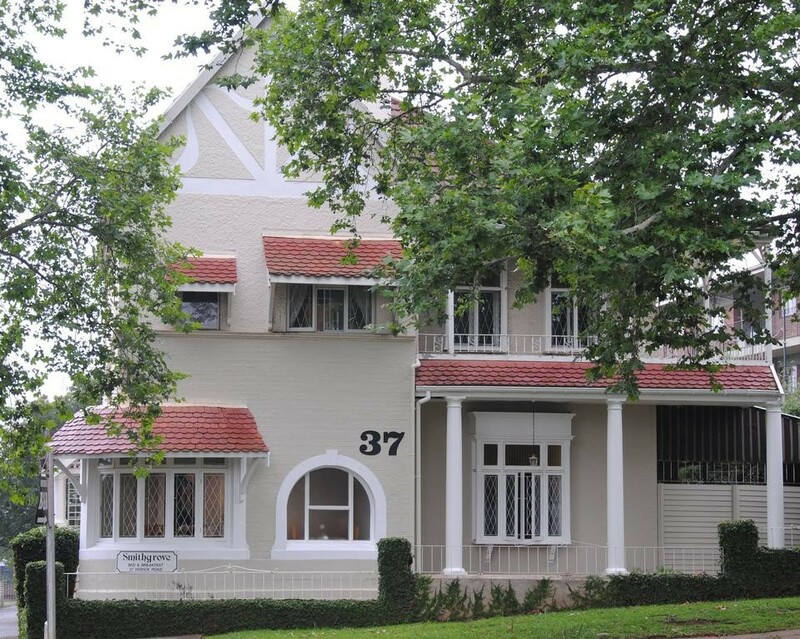 Since 1883, the Thistle Hotel in Pietermaritzburg has been accommodating visitors from all over the nation. 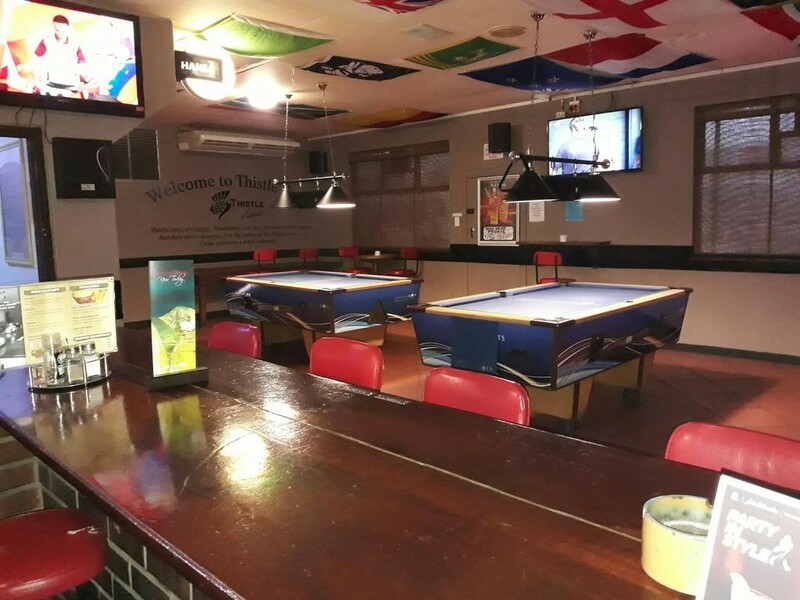 Boasting a vibey sports bar, pub lunches, pool tables, and comfortable lodging – if you’re looking for a good time with mates at this year’s Royal Show 2019, the Thistle is the place to be. 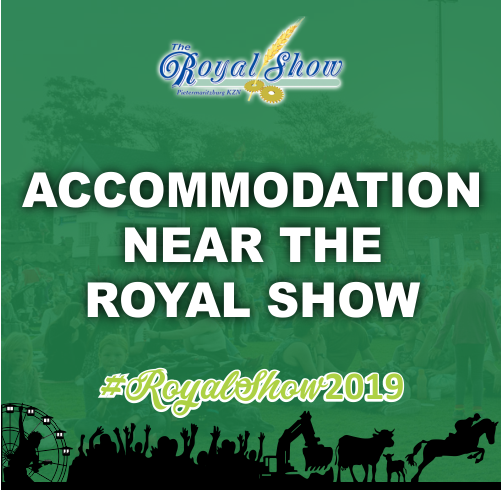 Looking for a muslim-managed, strictly halaal accommodation close to the Royal Show? 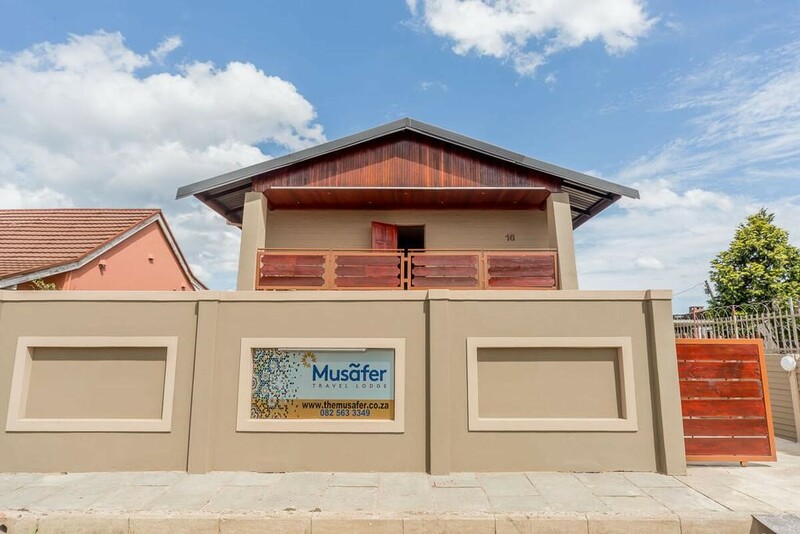 The Musafer Travel Lodge is a beautiful double-story home featuring seven en suite rooms, quality beds, free wife and air-conditioning. This is an accommodation option not to be looked over! 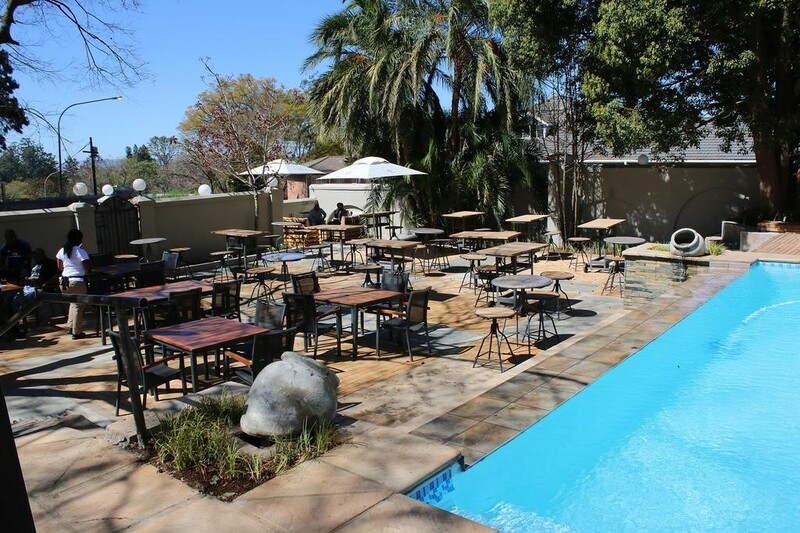 Nestled in the heart of the Redlands Estate, the Redlands Hotel features deluxe rooms and larger suites, boasting free wifi, a fully functional restaurant and bar! Views are exquisite from the Library Suites, and the four Premier Suites are literally fit for royalty. 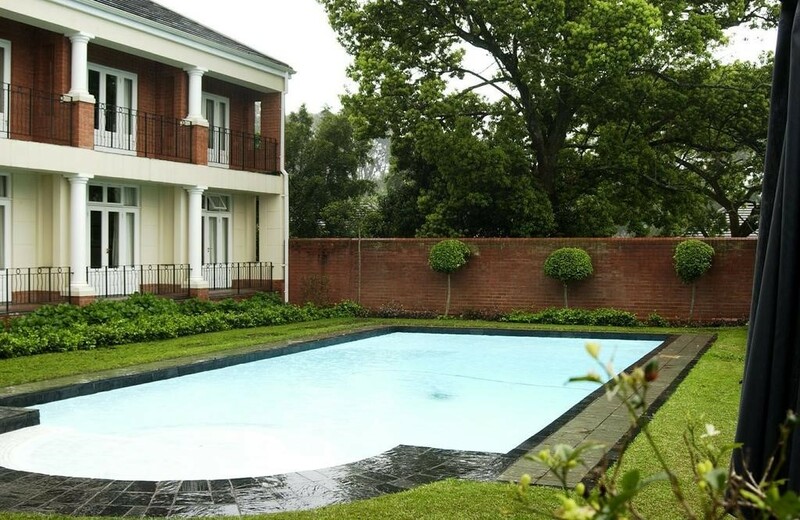 Looking to explore the bustling city of Pietermaritzburg, our KwaZulu-Natal capital city? 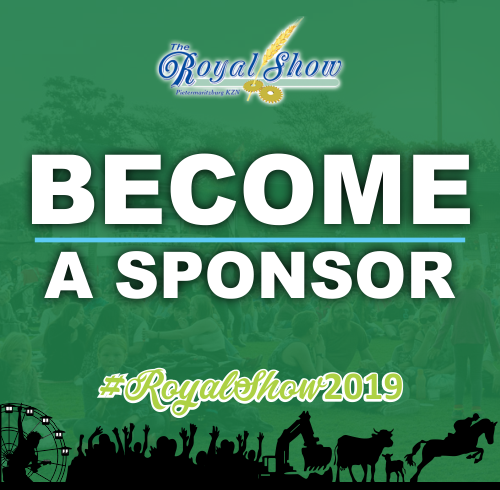 iLawu Hospitality Group has accommodation across the city, but if you’re hoping to stroll to the Royal Show 2019, you’ll want to visit the iLawu Inn based in the CBD. 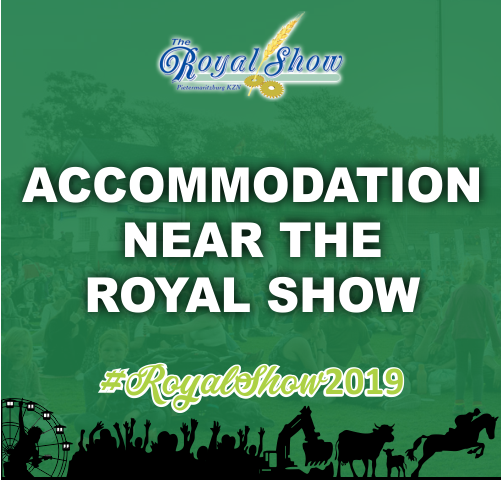 We have a wider selection of places to stay at while you are attending this year’s Royal Show 2019!